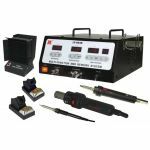 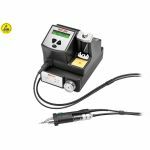 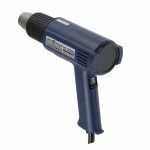 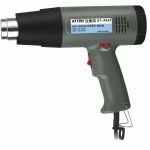 Howard Electronic Instruments is offering Huge Clearance Discounts of Soldering stations, Desoldering Tools, Heat Guns, SMD Rework and Specialty Items by Xytronic, JBC Tools, Jovy, Atten, DEN-ON Instruments, EDSYN, and Goot manufactures. 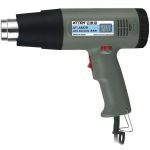 We have Clearance Discount pricing on over stocked items as well as discontinued items. 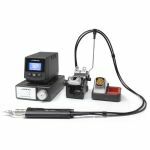 We will continue honoring the warranty on all products sold by Howard Electronics. 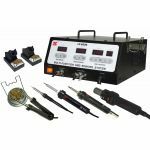 We will also provide all soldering tips, soldering handpieces, soldering stands, soldering parts, soldering pots, soldering fume extractors, butane soldering irons, and soldering accessories for all the stations we sell. 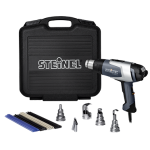 Purchase a Clearance Station or Accessories Today.